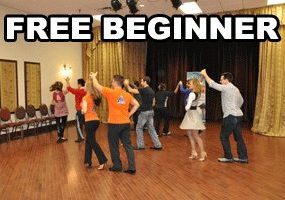 Toronto School top rated #1 Salsa Dance Lessons in Mississauga-Toronto GTA. Best Latin Dance Social Parties Every Month – Our Most Popular Events, Great Latin Beats, beginners to intermediate… Lessons, Shows, Parties. Latin energy dance is well know for their fun and creativity with very friendly atmosphere. We have been teaching salsa dance Toronto for over 15 years. 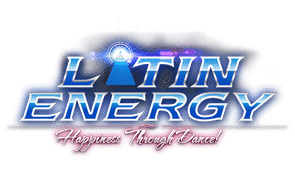 Latin Energy appeared in many world large events such as Toronto Pan Am opening ceremony, we were the only top Toronto Salsa Dance School representing on the dream stage. Everyone is welcome to attend any of our events. They are catered for dancers and students to enjoy a friendly and fun atmosphere to practice and socialize with other students and dancers. 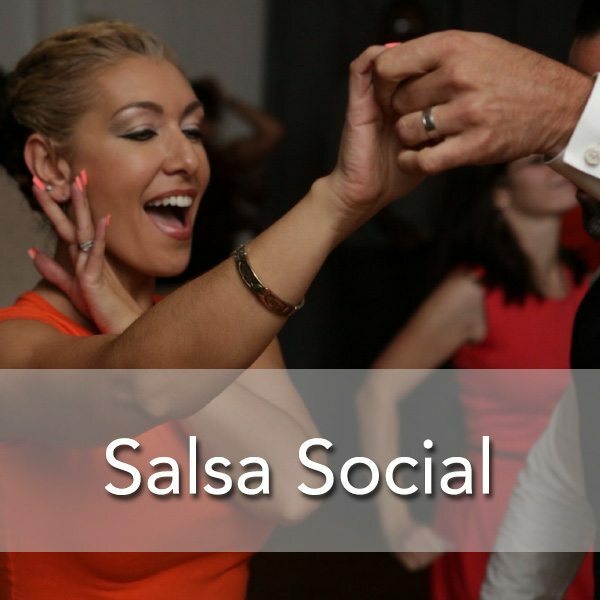 If you’re looking for a place to dance, practice and meet new people, Latin Energy Salsa Socials are the place to be! Our socials are for everyone to enjoy, you don’t need to be a Latin Energy student to attend, everyone is welcome!